Dr Jingbo Wang is the data collection manager at National Computational Infrastructure. She studied seismology at the University of Cambridge, followed by a postdoc at Lawrence Livermore National Laboratory, during which she runs intensive computational geophysical modelling and inversions. Passionate about serving research data community, the move to data management is a natural fit. With opportunities, encouragement and helps from supervisors, colleagues, and friends, she made her career in the data management field as a data scientist since 2012. She is currently managing the research metadata catalogue, data publishing through various web services, research and data products impact within the community. In addition, she is an enthusiastic researcher seeking technical solutions on providing efficient data query and access, managing and sharing data products, enabling data validation, encourage data reuse, and keeping track the footprint of the research journey through the funding-data-paper-researcher matrix. 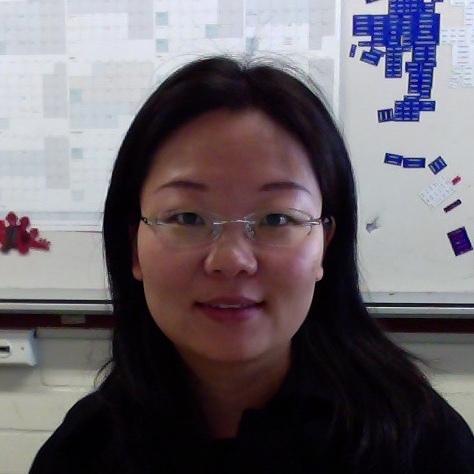 Jingbo is a member of Research Graph Steering Group, and the main technical lead for the NCI Research Graph project.